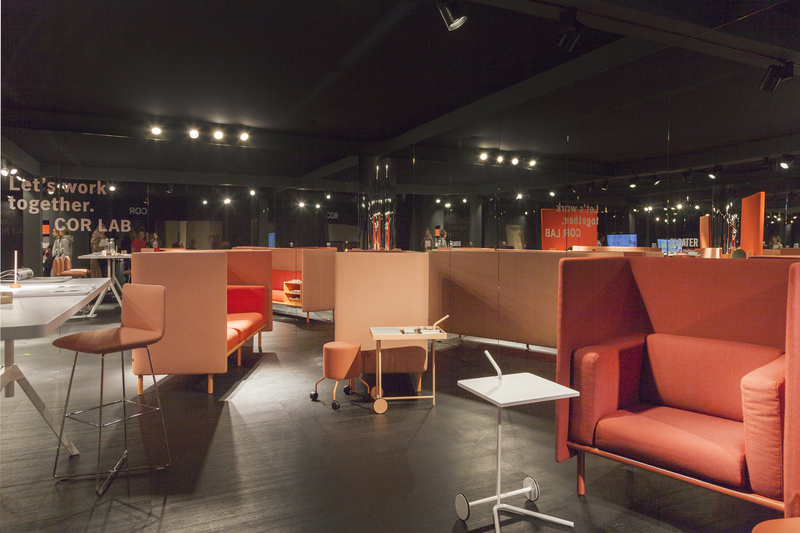 The booth of Cor's "Lab", for which RelvãoKellermann, Pauline Deltour, Uwe Fischer und Aust & Amelung designed furniture. For years it has been an essential part of lyrical PR talk in the furniture and design business to emphasize how well the respective product fits into ordinary life, and how well it could become an uncomplicated aspect of everyday routine. It almost seems as if manufacturers and trade fair companies had also secretly adopted such a slogan for imm cologne 2018. At any rate, it is blatantly clear that the pace has slowed and a certain normality has entered the event, and that after years of reorientation there is now a focus on constancy and evolutionary development – the everyday in the best sense of the word. 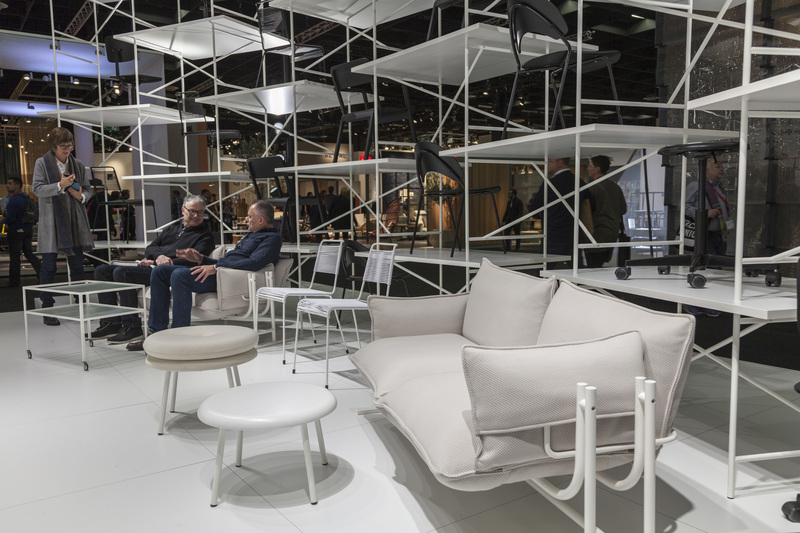 For the exhibition itself that means that the Pure section, the area of design-oriented manufacturers in Halls 2, 3 and 11, is now a firm fixture. Special shows like “The House” and “Featured Editions” are established and popular elements of the program. This year the Pure section featured the new “Pure Architects” format in Hall 4.2, reflecting the desire to devote greater coverage to the topic of building services. 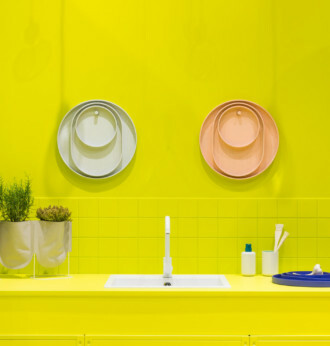 Specifically, organizers persuaded several well-known manufacturers such as Jung, Gira, Laufen and Vola to move to this hall, or even participate in the imm for the first time. That said, the overall area was arguably still too large for the famous players to be able to dominate. For the visitor that meant after entering the hall he or she was obliged to fight their way through small stands presenting what were sometimes obscure products. But that was fine for those who knew what awaited them at the opposite end of the hall: the large “Smart Home” mock-up, one of the hall’s key attractions, was somewhat hidden in a corner, and could in future be made more attractive and easily accessible for visitors to the fair. 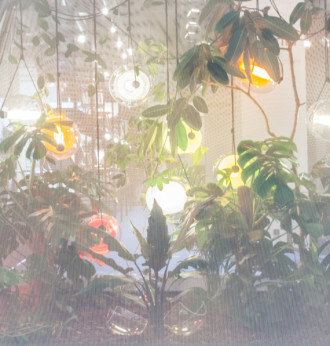 Light rain at the spa room of Lucie Koldova's "Haus". The second mock-up building at the imm was “The House”. Every year a designer is invited to offer their own personal interpretation of contemporary living, and this year it was the turn of Czech designer Lucie Koldova. She devoted herself to an intensive exploration of the focal topic “Light” and created a multitude of different lighting elements. They were mostly glass lighting fixtures, as Koldova’s excellent reputation rests largely on her work for Bohemian glassmaker Brokis. Yet she also works with expansive illuminated wall spaces, for example. The designer’s task was made more difficult by the fact that for safety reasons her “house” was not allowed to have a ceiling, meaning that the lighting in the hall was permanently present as an additional light source. Consequently, the various light moods that Koldova had planned for her rooms were difficult to realize. 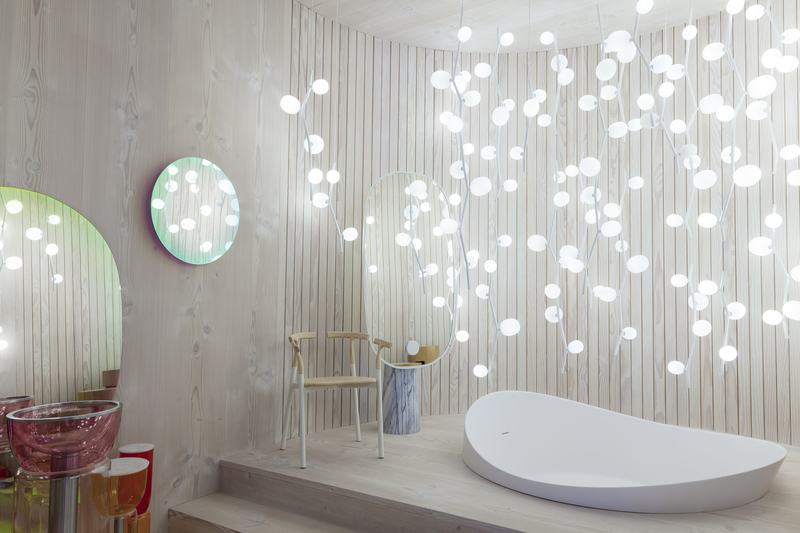 The designer did achieve an attractive effect, however, with the colored light spheres in the spa room, slightly reminiscent of trickling drops of rain and which can be automatically brightened and dimmed. Glass globes enveloping red and gray illuminants lent one of the rooms something of a 1970s flair. In some places Koldova tried too hard, ending up canceling out the effect with competing sources of light rather than trusting in the impact of a good overall design. Moreover the furnishings, few of which are by Lucie Koldova herself, were not always well chosen. 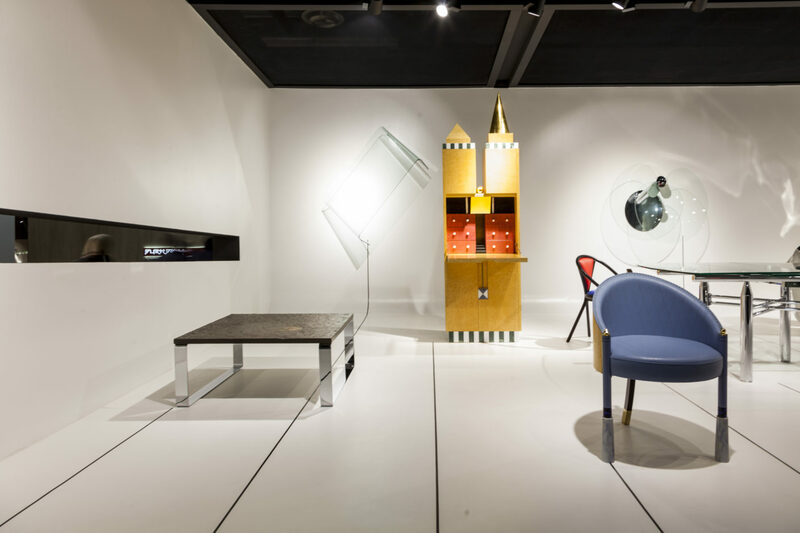 So far the only postmodern furniture at the imm: Two designs from the 1980s at Draenert's 50th anniversary exhibition. On the exhibitor side the general impression was of continuity. However, this implies that in developing the collections the emphasis was on caution, moderation and not particularly on risk-taking. For the most part there was a visible reliance on tried-and-tested designs, so that decisive changes only emerged very cautiously. Anyone who had expected the mid-century wave to fade away and make way, say, for postmodernism, was in for a disappointment. At most all you could find were gentle hints. In terms of color too, the range of pink and powder shades that dominated the last imm seemed omnipresent, preferably contrasted with terracotta or oxblood, for instance. Yet there were also numerous nuances of green, and brown tones were also more common. And anyone who was afraid of drowning in a sea of velvet at imm 2018 saw that their fears were unfounded. Instead, bouclé and crepe fabrics gained ground again. Moreover, the “brass mania” seems to have passed its zenith – increasingly, chrome and stainless steel are resuming their accustomed places. 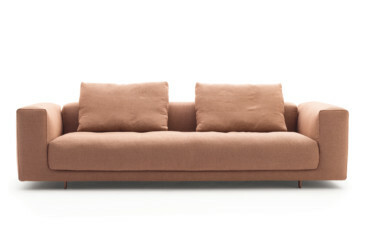 The new "Moss" sofa by Jehs + Laub for Cor is down to earth. Especially in more recent creations the trend for graphic, geometric designs remains unbroken. Perhaps the impact of social media is evident; after all, these often exceedingly photogenic designs are easily disseminated via the Web. Other trends were only alluded to. 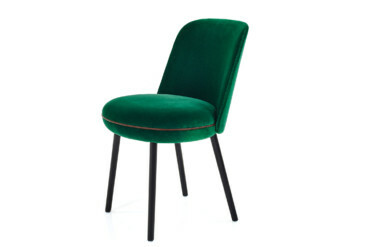 The era when new upholstered furniture had to stand on clearly visible feet seems to be over for the time being. 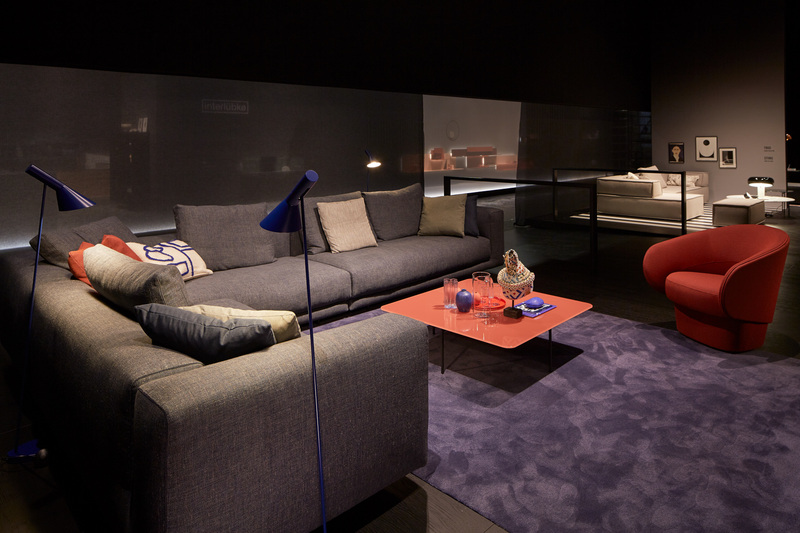 In new presentations, such as the sofa “Moss” by Jehs + Laub for Cor, the body is only a few centimeters above the floor. Similarly, the long, rectangular shape that for many years was more or less considered the norm when it came to larger dining room tables is gradually gaining competition from new oval tables like “Moualla Table” by Neptun Ozis for Walter Knoll. In addition, almost all the larger manufacturers in the Pure section presented large couch tables as novelties at their stands – obviously, consumers are thought to need a great deal of space. 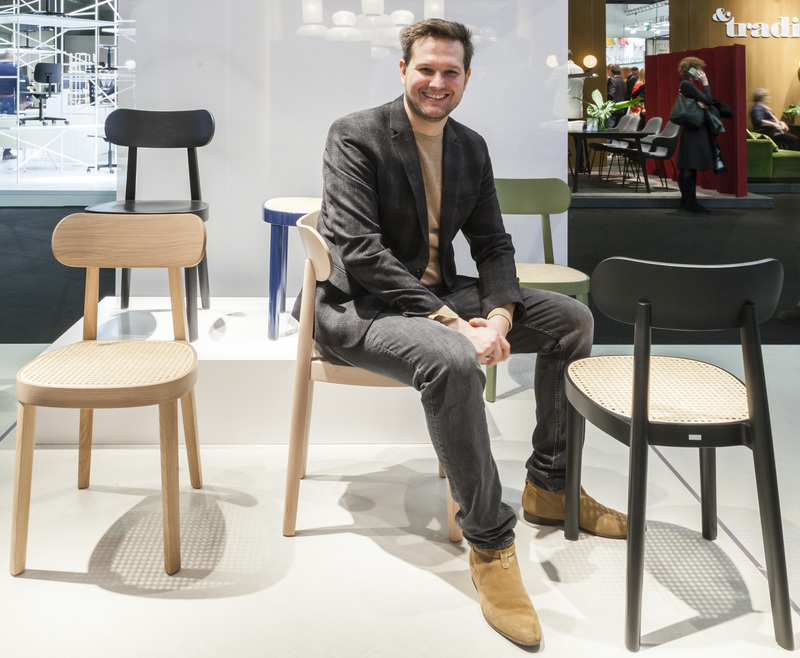 Sebastian Herkner with his chair "118" at the Thonet booth. What holds true for shapes and colors applies equally to the designers – there was a strong adherence to the tried-and-tested variety. 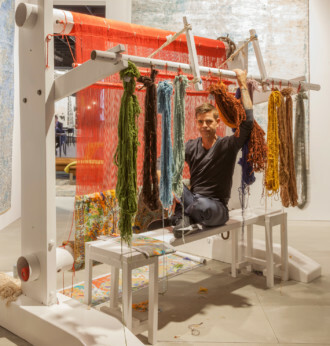 Without a doubt, Sebastian Herkner remains a key figure and could boast of having new products premiering with six well-known manufacturers, namely Thonet, Wittmann, Schramm, Pulpo, The Rug Company and Schönbuch. 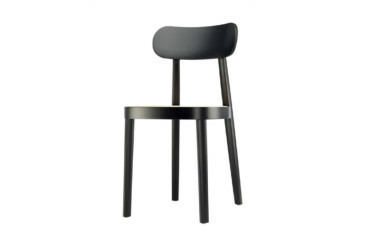 Herkner appears at his most intense in his designs for Thonet and Schönbuch. 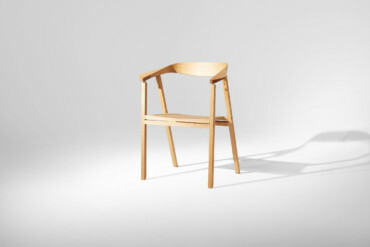 His chair “118” is an unobtrusive yet precise translation of classic Thonet elements in a highly contemporary design in which he once again fully exploits his talent of producing pleasing products that nonetheless have substance. 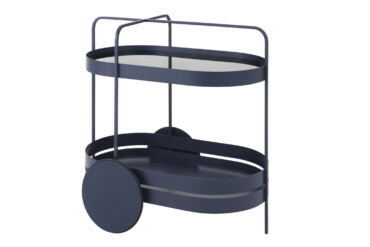 The same can be said of his serving trolley “Grace”, which he designed for Schönbuch and in which he has arranged the simple geometric shapes in a very carefully balanced composition. 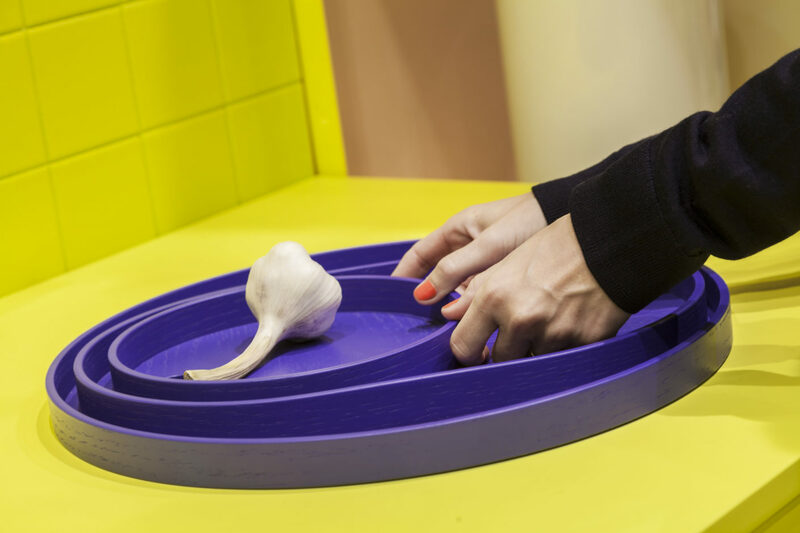 One of the most gratifying events of imm 2018 was the presentation of designs from the so-called “Cor Labs”, the new line of traditional brand Cor. 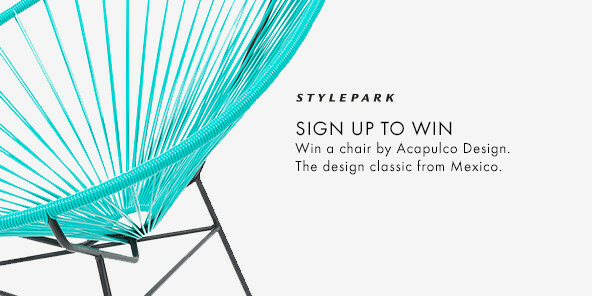 With a series of new products, which were developed by the four designers and design studios RelvãoKellermann, Pauline Deltour, Uwe Fischer and Aust & Amelung, the upholstery furniture specialist aspires to participate in the cozy office trend. All of the presented items can be said to be successful and immediately suggest use in the home area. 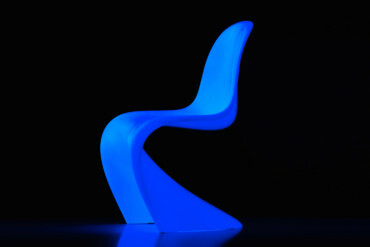 For example, you can easily imagine Pauline Deltour’s stool and pouf “Drop” either in public spaces or in a home setting. Similarly, her sofa “Floater” with its encompassing padded backrest and which can also accommodate small shelf elements is far too good not to also be used in private spaces. The same applies to all the other products in the collection. Amongst the small manufacturers also cleverly extending their portfolios this year, the ones that stand out are Authentics (more recently under the creative direction of Studio Besau Marguerre, New Tendency, Schönbuch and Echtstahl, the latter with clear, attractive designs by Mark Braun. Similarly, Tecta from Lauenförde continues to reliably deliver positive surprises at trade fairs – after the original folding table “Lot” by Wolfgang Hartauer last year we now have the ingeniously designed folding chair D7K by Klemens Grund. While it hardly differs from its non-folding counterpart D7, it offers the option of space-saving storage for seats that are not in constant use. 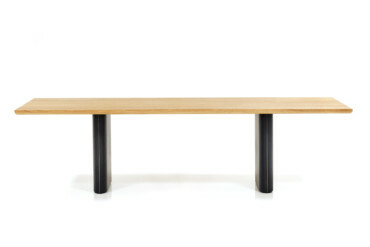 Very decelerating: The "Swing" gliding sofa by Raw Edges for Richard Lampert. Finally, there are three anniversaries that deserve a mention. 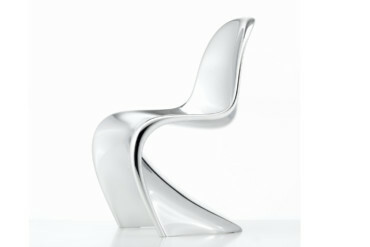 Vitra is celebrating the 50th anniversary of the Panton Chair with the models “Glow” and “Chrome”, two versions – one with a glowing, the other with a reflecting surface – that do justice to the spirit of this classic in a special manner. 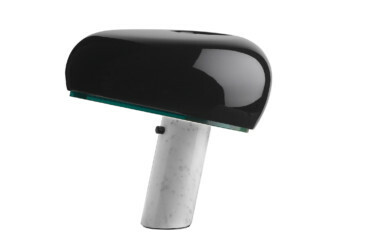 Also celebrating its 50th birthday is the iconic table lamp “Snoopy” by the Castiglioni brothers. Fittingly, the lamp was one of the most-seen objects at the fair and was used as a decorative element on the stands of several manufacturers. 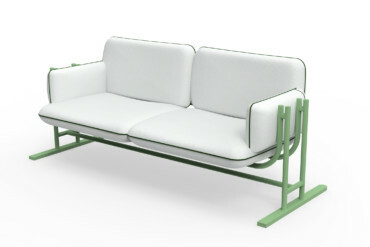 And finally, furniture manufacturer Richard Lampert: the “Swing" gliding sofa, whose gentle motion has the capacity to induce a trance-like state even when the trade fair seems at its most frenzied, was released to mark the firm’s 25th anniversary. 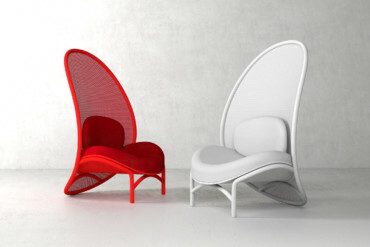 Studio Besau-Marguerre has not only revamped Authentics color-wise, it has also expanded it to include clever products.